• Customer service – Thanks to technology, insurance policies are now issued instantly. Besides this, other issues such as changes in policy or cancellations are processed quickly. In the event of a claim, a cashless settlement is also available so that post-repair delivery is quick without incurring bills at the workshop. It is therefore important to check the insurance company’s network for this facility. The bigger the network, the better the claimant’s options. 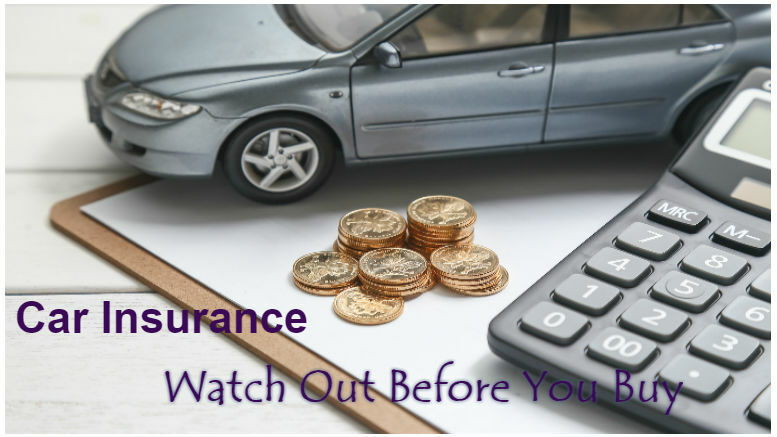 Remember that car insurance protects you and the occupants of your car on two counts: from accidental damage and from third party claims when you are responsible for the accident. Therefore, choose with care.